"Families hungry for something to sink their teeth into will have their appetites sated when Scholastic Storybook Treasures™ releases an all new DVD featuring delectable tales about food with THE RED HEN…AND MORE COOKING STORIES! 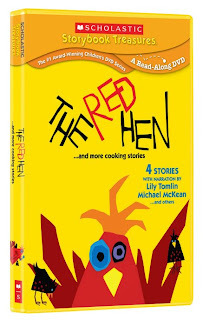 Highlighted by the eye-popping take on the story of a red hen and her adventures in baking by the Caldecott Award winning father-daughter team of Ed Emberley and Rebecca Emberley, the brand new DVD also features other stories about cooking including “Bread Comes to Life”, a live action film narrated by Lily Tomlin, Jane Yolen’s modern day classic “How Do Dinosaurs Eat Their Food?” and the hilarious tale of pastry run amok in “Arnie the Doughnut”, narrated by Michael McKean." 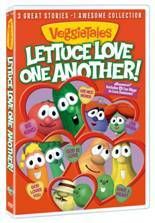 What we thought: The kiddos really loved this DVD collection! As always, Scholastic Storybook did a great job narrating some really fun and colorful stories that the kids loved to watch and read along to. 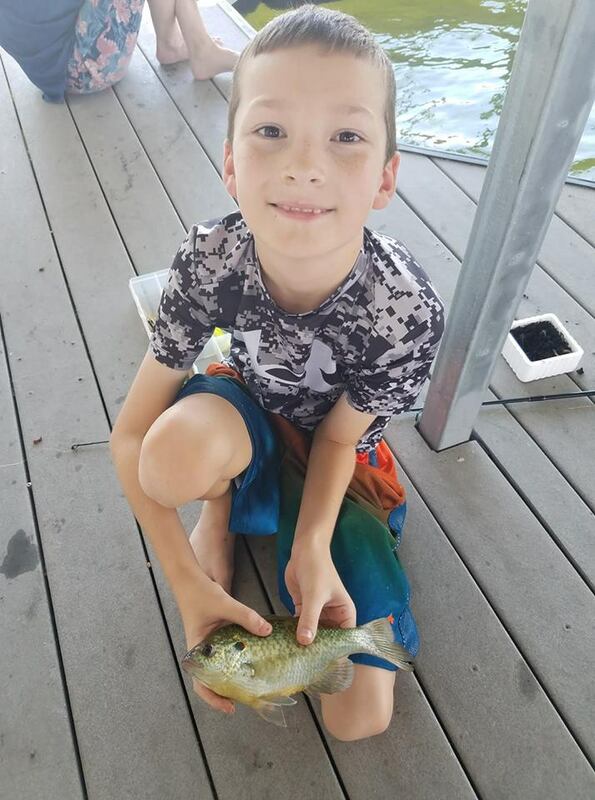 Another fun collection that kids of all ages can enjoy! 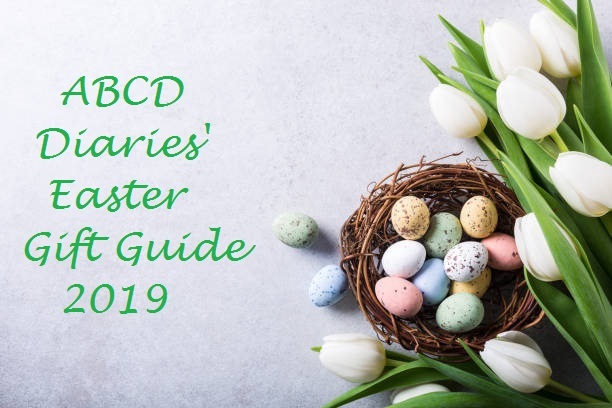 ABCD Diaries gives The Red Hen an A+! "SC Johnson just introduced Windex® Touch-Up Cleaner - a new antibacterial cleaner meant to stay out near the action in the bathroom and kitchen. Named as one of USA Today’s products to watch in 2013, Windex Touch-Up Cleaner comes conveniently packaged in a bottle designed to stay out near the action, so it’s there when you need it most - the two most commonly used rooms in the house – the bathroom and kitchen. This winter, it is more important than ever to keep the most commonly used surfaces in the home clean and sanitized. From kitchen and bathroom counters to doorknobs and faucets, etc., families are looking to keep their homes clean and free of bacteria that can cause illnesses. The new Windex® Touch-Up Cleaner can help. 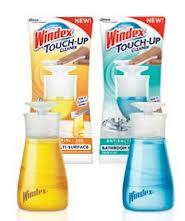 · The manufacturer suggested retail price for the Windex® Touch-Up Cleaners is $3.99." What we thought: These new products are fantastic! They work really well, just like regular Windex. The new dispenser design is so easy to use, even the kiddos can handle "touching up" their bathroom and they think it's a lot of fun:) Any product that makes cleaning more fun gets a thumbs up from me! ABCD Diaries give the new Windex Touch-Up Cleaner an A+! "Just in time for Valentine’s Day fun and gift-giving. Epiphany Crafts has introduced Crafty Bands, a brand-new line of design-it-yourself custom charm bracelets for kids. 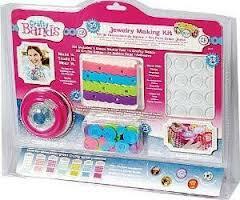 Crafty Bands allow children, ages 8 and up, to tap their imaginations and create truly custom charm jewelry. Using the innovative Shape Studio Tool, Crafty Bands allow users to mix and match colorful bracelets (in a number of hot Valentine colors such as Bubble Gum Pink, Grape Purple and Ice Blue) and accessorize with personalized charms created from photos, magazines and more. No more expensive pre-made charms with pre-printed designs! 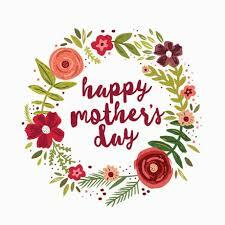 For Parents: Crafty Bands are affordable products that inspire creativity, encourage crafting, and promote social interaction for their children. 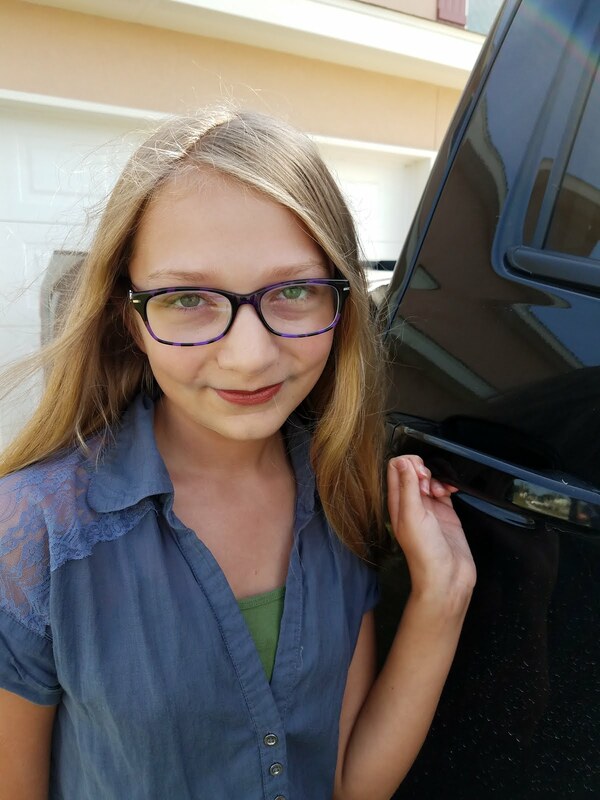 Crafty Bands are easy and safe to create, providing the catalyst for hours of open-ended activity either individually or with family, friends and school mates. For Kids (especially Tweens): Crafty Bands lets them express their individuality, based on their interests and personalities. They get in on the newest fun by making and accessorizing their own “cool” charm bracelets with and for their friends. All they need is their imagination. The Crafty Bands Starter Kit is priced at $29.95, and includes the Shape Studio Tool, four Crafty Bands, 20 Crafty Snaps, 20 Bubble Caps and adhesive. 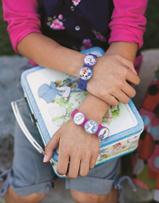 Refill Kits, including four Crafty Bands and 20 Crafty Snaps, are priced at $6.99. Crafty Bands are available to order online or by visiting Paperwishes.com or Hearthsong.com. For more information on Crafty Bands, please visit www.craftybands.com and on Facebook." What we thought: Both kiddos really enjoyed making our Crafty Bands! The kit was all-inclusive and easy to use. With a little supervision, my 4 and 6 year olds were able to complete this fun craft. The kit is designed for kids 8+ and little to no supervision would be needed with that age group. The bands turned out really cute and the kids were so proud of them! The versatility of the bands allowed for each kiddo to express their own personality. The Crafty Band Starter Kit would make a wonderful gift for your crafty valentine:) ABCD Diaries gives Crafty Bands an A+! "Los Angeles-based, Parents' Choice award winning independent musician Steve Pierson and his powerhouse band Jamboare on a mission to bring real American roots music to kids. 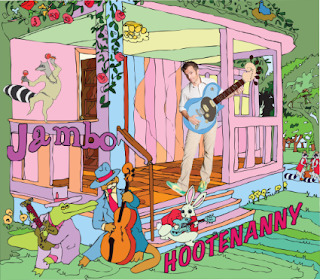 Jambolooks forward with pride to the February 12 release of their second, roots-based studio CD, Hootenanny. (Got the Blues Music, $14.95, run time 42 minutes, for ages 4 - 9). One part Mississippi Delta, one part New Orleans street corner, and one part Chicago juke joint, Jambo is known for its funky, feel-good grooves, outstanding musicianship, and dynamic, kid-friendly, positive songs. Co-produced by Jambo's creator (and former Blues Head front man)Steve Pierson and Grammy nominee Tor Hyams, Hootenannyfeatures fourteen Steve Pierson originals. Notes Steve, "One of my primary goals has been to give kids, at a very early age, a taste of the 'good stuff' -- the kind of organic, rootsy music that I love. I wrote two kinds of songs for Hootenanny: full blown band tracks and what I call 'back porch' tracks. I really wanted to mix up styles and give listeners a sampling of different instruments and different kinds of songs." Jambo strikes a high profile on the Los Angeles family music scene, performing regularly throughout the region at such venues as the Skirball Center for the Arts, The Grammy Museum, and The Geffen Playhouse. The band also tours nationally, with recent appearances at the Austin City Limits Festival and the Hangout Music Festival in Gulf Shores, Alabama." What we thought: We really enjoyed the spunky, funky beats of Jambo on this fun-filled, high-energy CD! Most tracks are really reminiscent of the South, with bayou roots. These songs teach important lessons of friendship, being yourself, kindness and more, all of which are great for kiddos and adults alike:) And of course, there are some just plain silly songs that are fun to sing and move along to. ABCD Diaries gives "Hootenanny" an A+! Disclosure: We were given a copy of this CD for review purposes. All opinions expressed are ours and ours alone. 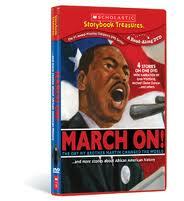 Scholastic Storybook DVDs to Celebrate Chinese and African American Heritage + Giveaway! Just in time to celebrate Chinese New Year and learn about some of Asian culture’s best loved tales, Scholastic Storybook Treasures™ releases STONE SOUP…AND OTHER STORIES FROM THE ASAIN TRADITION. 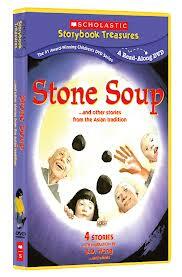 Highlighted by author/illustrator Jon J. Muth’s award-winning take on “Stone Soup”, the new DVD also features three other classic tales, as well as a Read-Along function which highlights the words as they are spoken, allowing young viewers to follow along with the narrators. Perfect for celebrating Black History Month in February and learning all year about African-American culture and tradition, Scholastic presents thirteen stories on a 3-DVD set! Included in the set are the favorites Why Mosquitoes Buzz in People’s Ears, Duke Ellington, Ella Fitzgerald: The Tale of Vocal Virtuosa, March On, Martin’s Big Words, and more!" What we thought: The kiddos loved both of these DVDs! 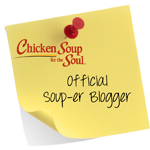 Both Stone Soup and March On! were the perfect complement to our February lessons for Chinese New Year and Black History Month. What an easy and fun way to teach kiddos about Chinese and African American history and culture! ABCD Diaries gives both of these DVDs an A+! Find both of these DVDs at www.newkideo.com!